Residential Rental beds: 2 baths: 2.0 1,200 sq. ft.
#2A AVAILABLE NOW! 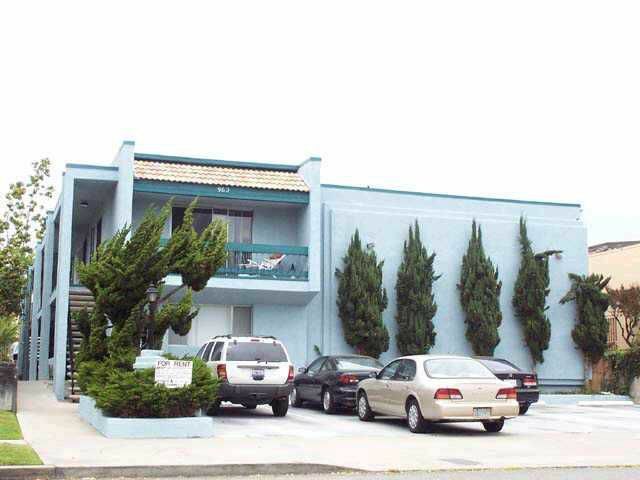 EXTRA LARGE, 1200 SF NORTHWEST PB UPPER FRONT UNIT WITH BALCONY JUST BLOCKS TO SAND. 8 UNIT BLDG HAS COMMON LAUNDRY. DISHWASHER, MICROWAVE, DINING AREA, ASSIGNED PARKING. CONVENIENT TO ALL.